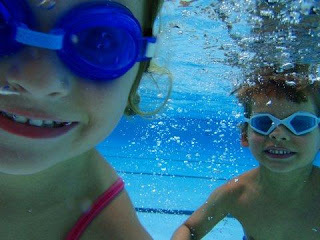 Our friends Angie and Steve have a very cool digital camera that can take pictures underwater. 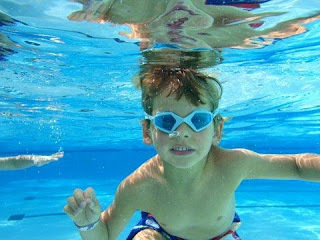 Here are a couple of pictures that Angie took at the pool the other day - so cool!! Thanks, Angie.